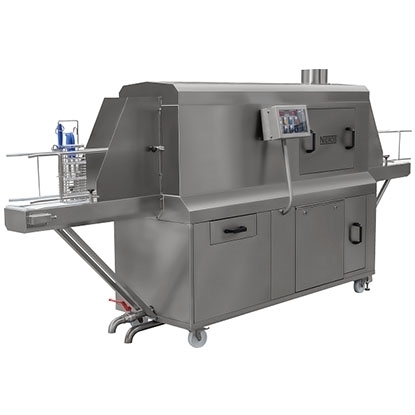 NIEROS® Poultry Crate Washing Machine CLT PC is designed specifically for a thorough cleaning of multisize poultry transport crates. The standard CLT PC can accommodate up to 800 poultry crates per hour with a maximum crate size of 1000 x 600 x 420 mm. 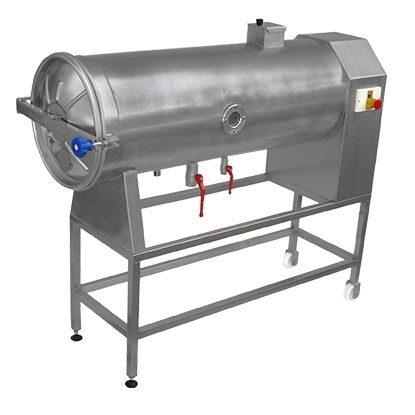 The washer can be used as a module in the conveying system handling live poultry to meet high hygienic standards of poultry farming.